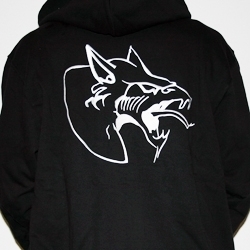 Neophyte hooded with an embroidered logo on the front and back. Also many details in the labels. SUPER OFFER! Excellent hoodie. It runs rather big, so I would recommend you to size one down.